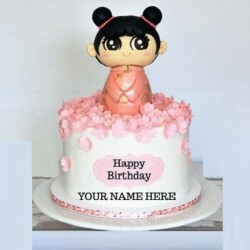 Cake makers use fondant as a base frosting for any elaborately decorated cakes, such as birthday cak..
"A cake designed with love for your little princess. 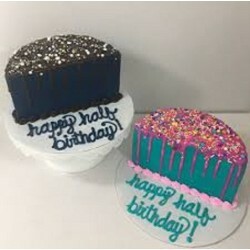 This beautiful doll cake will surely bring a sm.. 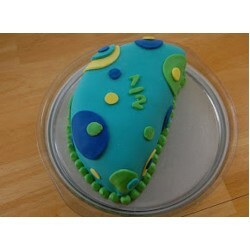 Pastry Dough, and icing are one of the most versatile of medium ship for an artist. 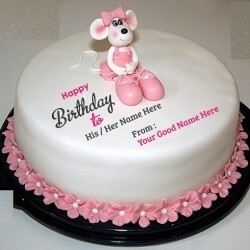 Making it perfect for Online Cake NCR to utilize for Thiers creations. The range of colours, shapes and sizes are restricted only by the imagination. 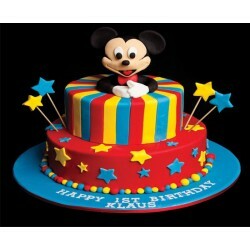 Which implies that you plan your kids birthday cakes in Noida for celebration. 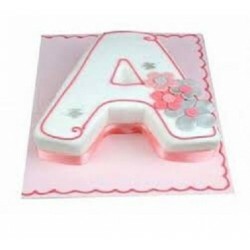 You can plan any motif you like that's appropriate, and you could be certain which is possible to have kids birthday cakes in Noida. 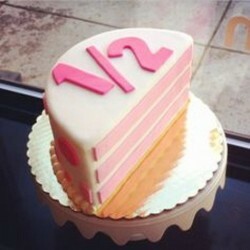 Maybe your child and you has seen a cake in a shop or on an internet website which you fell in love with. 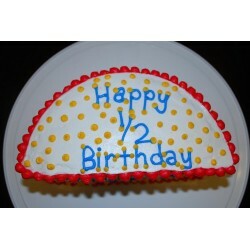 Then you plan the birthday celebration theme around the cake instead. 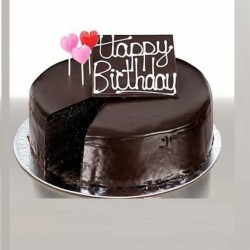 Birthday Cakes For Kids In Noida | Why Online Cake NCR? 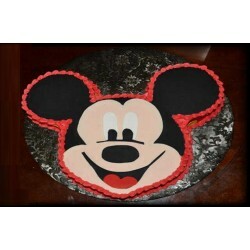 Do choose us for quality ingredients that are good you order your birthday cakes for kids in noida. After all, your kid's health is worth and there will be less likelihood of having throughout your house running, although it could cost you more. Possibly the kind of party for women is a party. There are all sorts of princesses and fairy princesses. The majority of the girls may want to be princesses let them dress up. Just don't invite boys - they hate it! 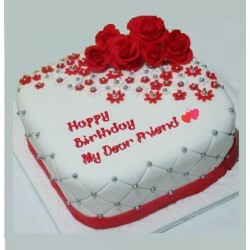 The birthday cake could appear good in the kind of a butterfly or a crown, a star, or even a flower, or a combination. For little boys it's hard to beat a superhero party. If they may be superheroes when there are a girls they will not mind. 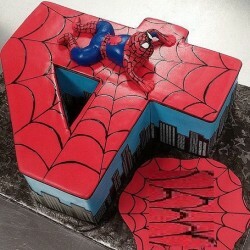 The cake and the eats would need to have a super hero theme. If it isn't too much for you that they could even be the enemies of superheroes, for them to eat! 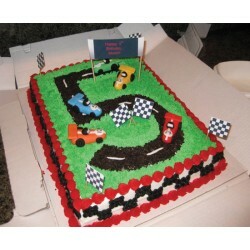 With regards to parties with equal numbers of girls and boys gift, animals are very popular. These are particularly popular for young kids. The kids themselves might come in animal costumes, but that's not strictly necessary for success. 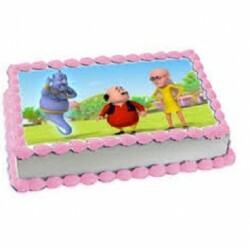 Your birthday cakes for kids in Noida requires an animal theme, and majority of the snacks could be constructed in the semblance of small animals and also presented on plates and at cups with animal themes. Cowboys and Indians could be for both girls and boys. It's a lovely theme for decorations, like ropes, bales of hay, hats or even feather headdresses to get all the kids, and if it's possible to arrange pony rides, it'd be perfect. 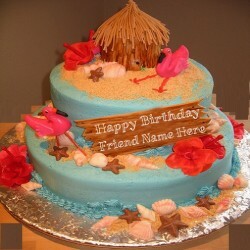 Your cake may take the shape of a pony, a steer, or even a cactus.